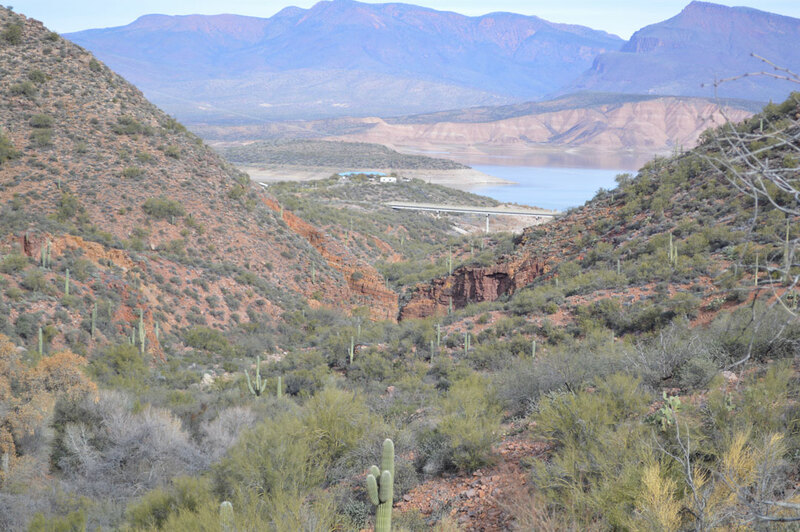 The awe-inspiring open spaces surrounding Roosevelt Lake are a major draw to hikers during the winter months in the Copper Corridor, when cooler temperatures are the norm and Arizona’s climate is at its best for seasonal visitors to enjoy. 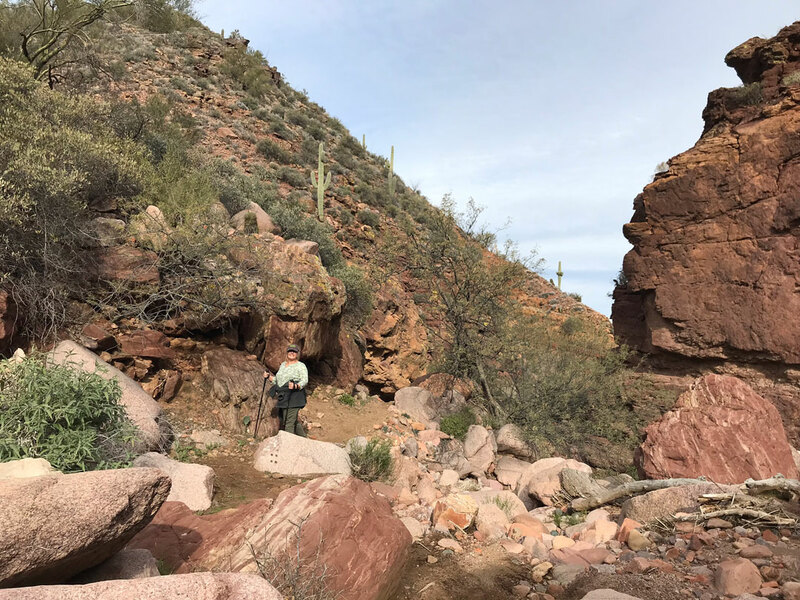 From ancient ruins to sheer mountain peaks, and with access to the 800-plus-mile Arizona Trail, there are trails to fill the desires of hikers of all abilities within sight of the lake. While some trail access requires off-road capable vehicles to negotiate rutted dirt roads and minimally maintained fire roads, there are a number of trailheads right off State Highway 188, in the Roosevelt area. 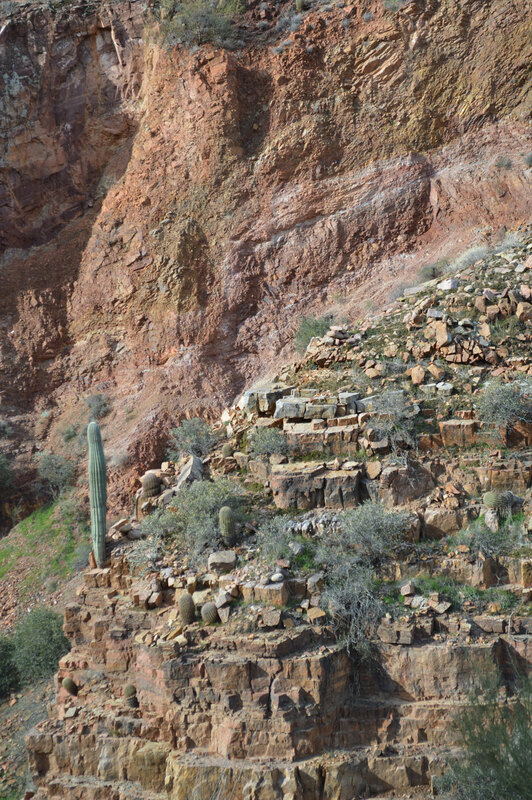 Home the Four Peaks Wilderness Area, one of eight wilderness areas in Tonto National Forest, the surrounding geography serves as a dramatic backdrop to Roosevelt Dam and the Apache Trail—State highways 188 and 88—that runs from Globe to Apache Junction. 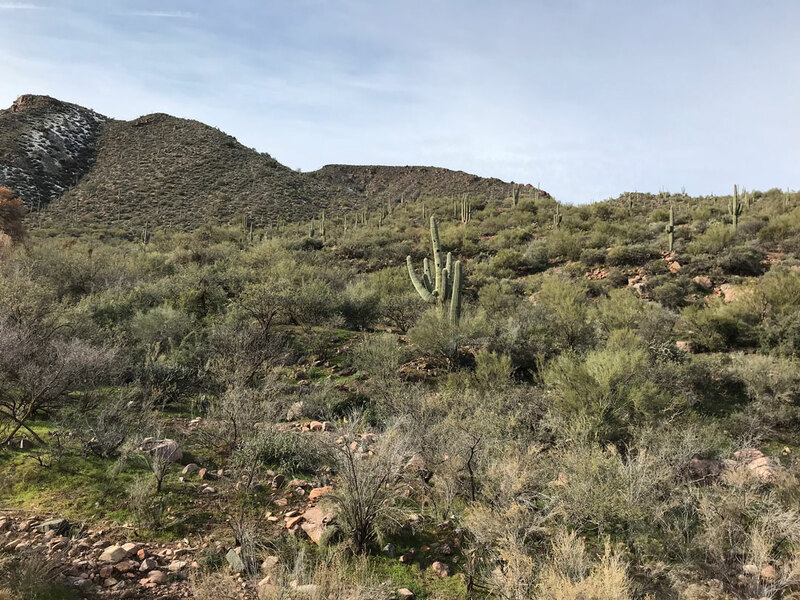 Saguaro cactus and distant mesas rule the scene in this classic desert landscape, and with minimal effort the intrepid hiker is just minutes from postcard views of one of the most diverse and recognizable landscapes in the world. 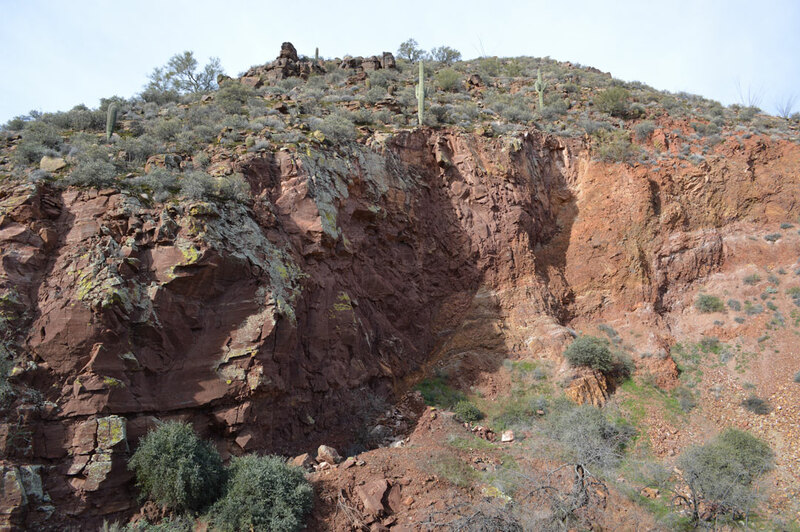 Tonto National Forest encompasses nearly 3 million acres, is the largest of the six national forests in Arizona and is the fifth largest national forest in the U.S. It is also the most visited “urban” forest in the U.S. The boundaries reach from the Phoenix metro area to the south, the Mogollon Rim to the north and the San Carlos and Fort Apache Indian Reservation to the east. in Roosevelt, although as of press time, the office was closed due to an extended federal government shutdown. Trail access to the south of the dam is easy though, and the trails are great for novice to experienced hikers. 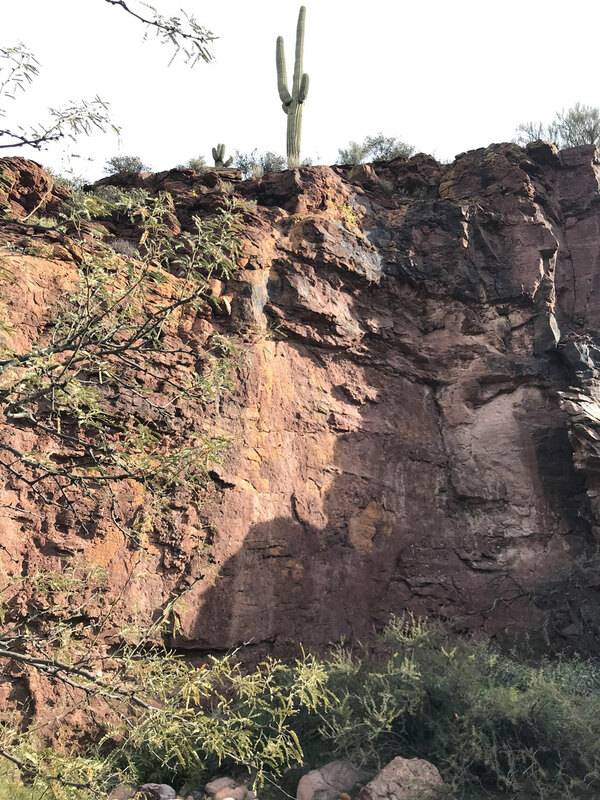 To the north, the elevation changes become more dramatic and should only be tackled by experienced hikers prepared for steep ascents and trails that are sometimes difficult to follow. 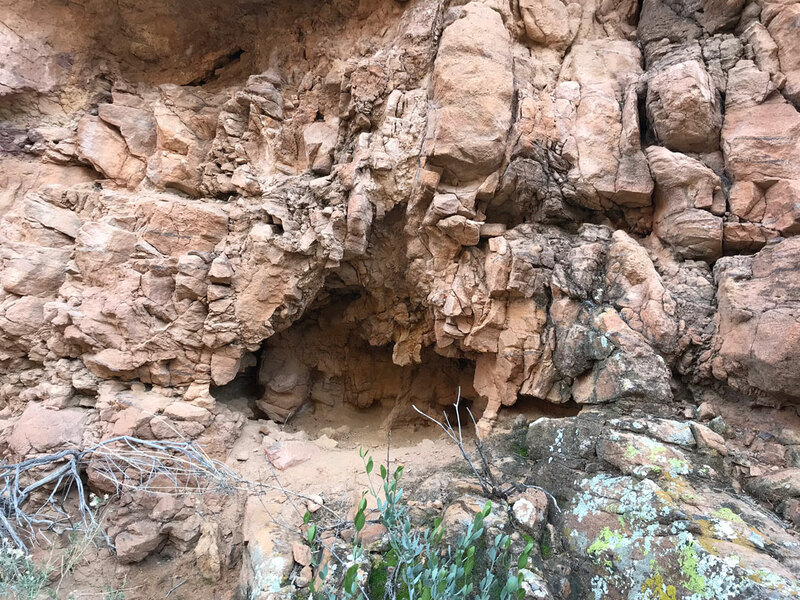 Trailheads on Highway 188 south of Roosevelt include access to Tonto National Monument and the ancient cliff dwellings, and Cottonwood Trail (No. 120). 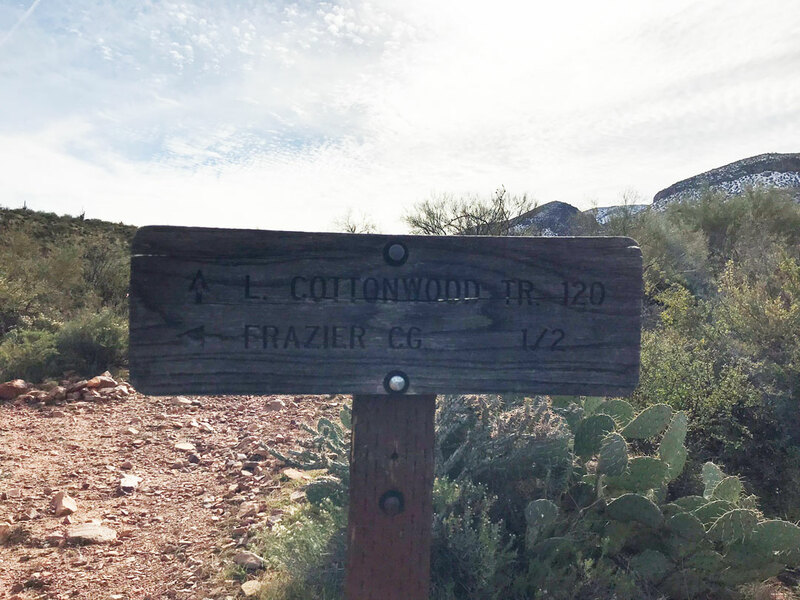 Cottonwood is accessed via Frazier Trailhead at milepost 242 on Highway 188, a few hundred feet from an APS transfer station. Parking is available at the trailhead. 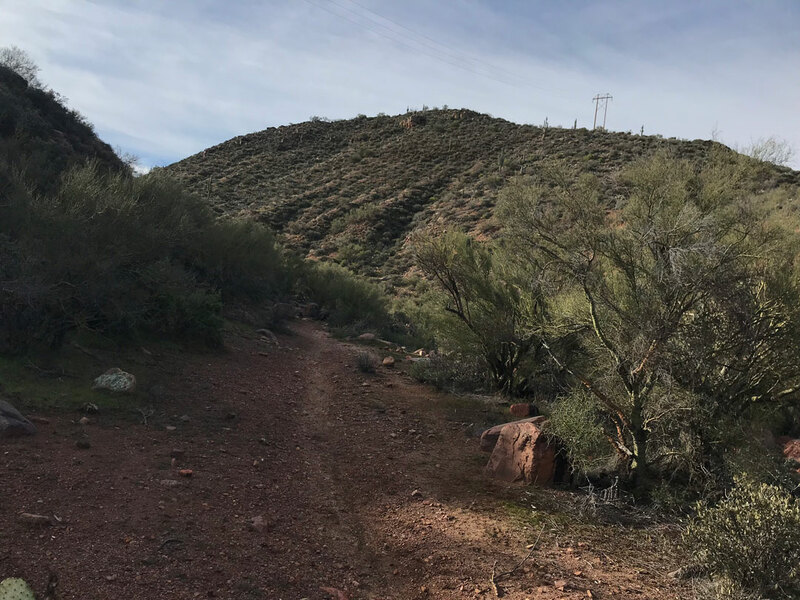 The trail is a gorgeous example of Sonoran Desert and is very easy for the first 1.4 miles along Cottonwood Canyon. The trail begins by winding around low hills leading into a narrow pass that opens up to the higher elevations. Forest Road 341 bisects Cottonwood Trail at that point and the trail goes up in elevation for another mile or so to connect to the Arizona Trail. The terrain gets steeper and more difficult at that point, so novice hikers can turn back for a nice 3-mile hike. More experienced hikers can continue on and turn the day into a 6- to 7-mile loop for a satisfying day of hiking in the desert. 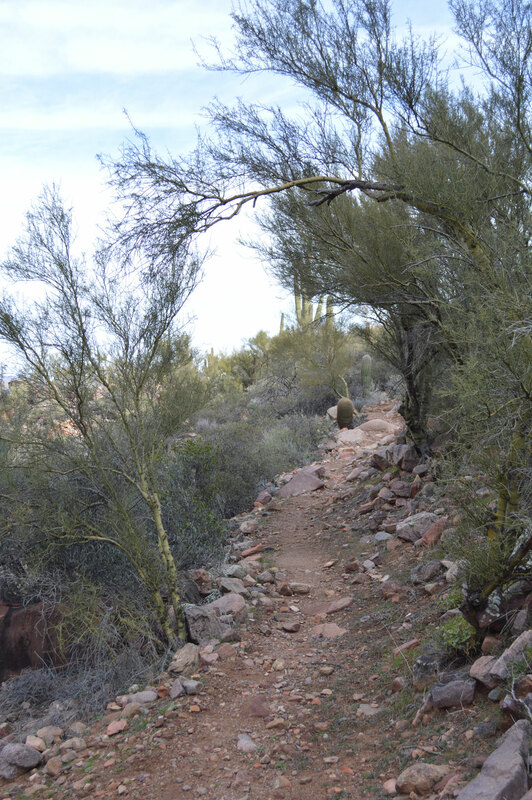 For information about trail conditions, trail descriptions and maps, go to www.fs.usda.gov/main/tonto/home. 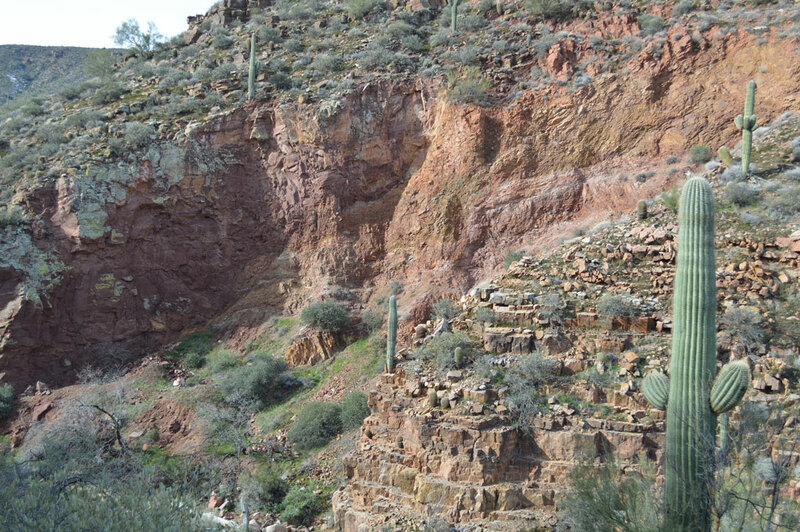 The Tonto Basin Ranger District is located at 28079 N. Hwy 188, Roosevelt, and the phone number is 602-225-5395.